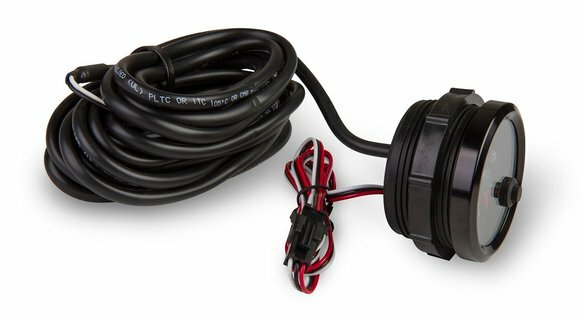 Wires directly to sending unit. Programmable for use with any sending units with a range anywhere within 0-300ohms. 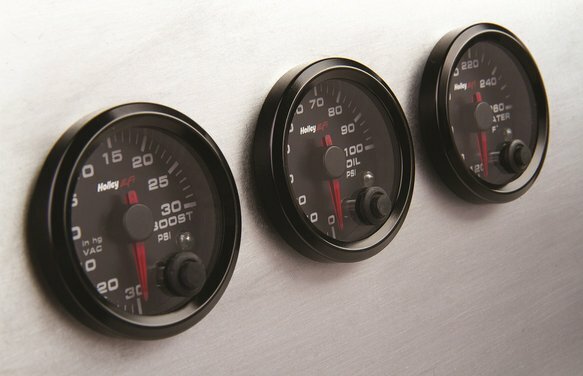 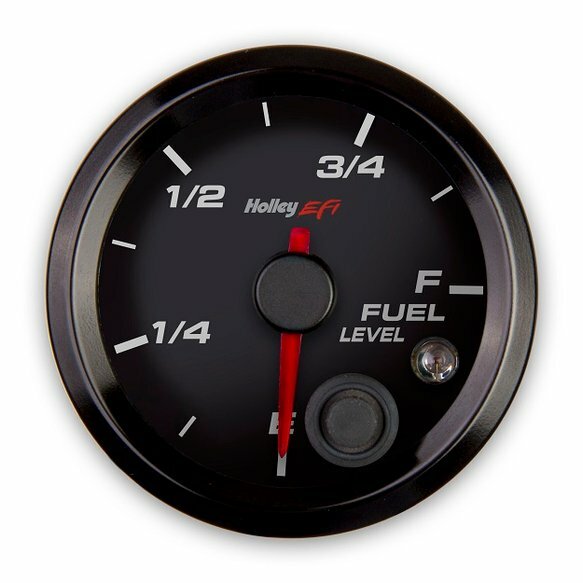 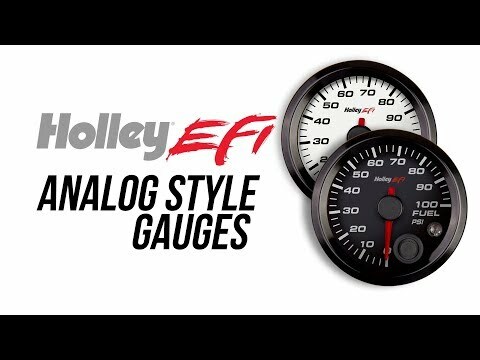 Unlike the other Holley EFI gauges which daisy chain together, the fuel level gauge wires directly to the sending unit, eliminating the need for custom ECU configuration.